Nickname: Really just TP or Poco, but always open to new nicknames! Pets: One 15-year-old Labrador-Beagle Mix named Whitestripe. Secret 411: I strongly dislike horses. Tom Porricolo is a LinkedIn Specialist at Active Blogs. Tom graduated from the University of Denver, earning a BA in journalism studies with a minor in marketing, in June of 2018. During his time at DU, he played Club Soccer and wrote automotive pieces for the school paper, The Clarion. He still enjoys freelance writing automotive pieces and playing soccer in his free time. Born and raised in Pelham, New York, a small town on the outskirts of New York City, he really misses the pizza but is glad to have the Rocky Mountains and Fort Collins as his new playground. He spends most of his free time skiing, hiking, or enjoying the amazing craft beer scene Fort Collins and Colorado have to offer. 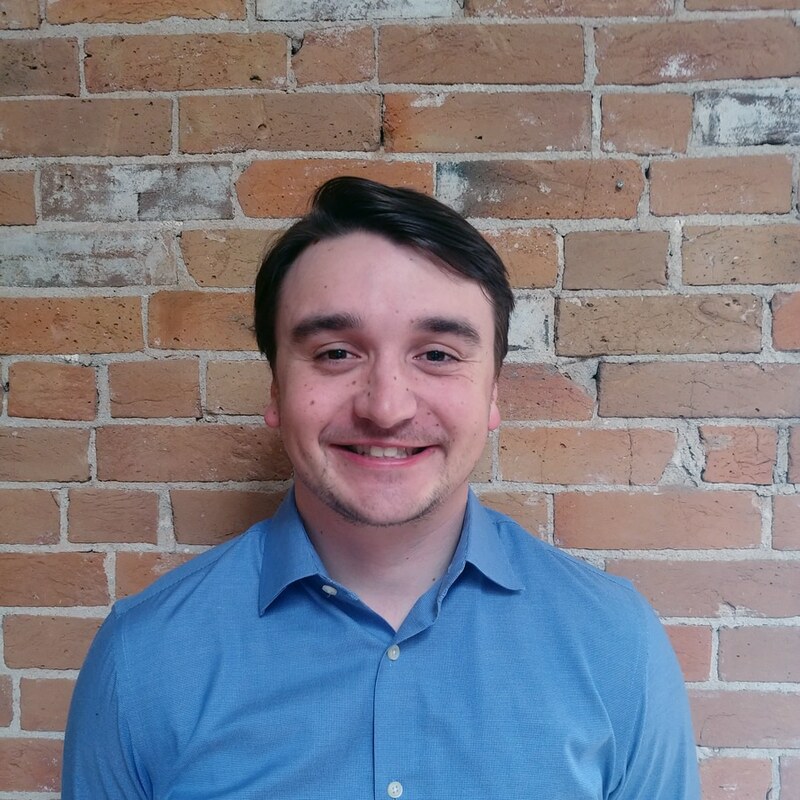 Tom is excited to grow his career in congruence with the growth of Active Blogs and to work with the high-energy, fun-loving AB team!